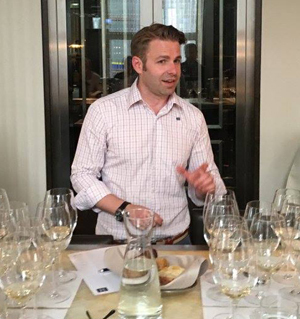 Chardonnay was the grape of the night at our second taste 'n' talk blind tasting on 8th June at the Raddison Blu in Vienna. 18 chardonnays from four different countries were sampled; Austria, France, South Africa and USA. It was fascinating – lots of Ahas, oohs, and no it can’t be (s). 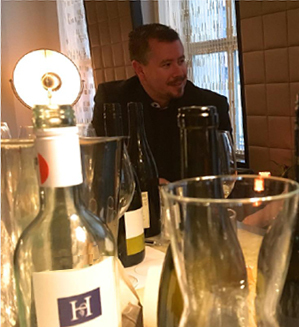 A great debate lead by Brad Knowels, President of the Burgenland Sommelier Club and wonderful to surprise even the professionals about the sheer breadth of the quality/value equation in the world of wine. The winners of each flight are listed below and you will find a complete list of the 18 wines tasted here. 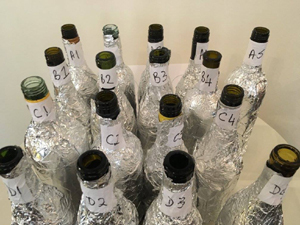 We think this is a fabulous event that provides something new for even the most learned wine connoisseur and we look forward to holding our next taste 'n' talk event in September.